Marvel Studios released the teaser poster and trailer for one of their latest in the Marvel Cinematic Universe (MCU), Ant-Man and The Wasp. Taking place after the events of Captain America: Civil War, Scott Lang is once again on the wrong side of the law after helping Captain America and his team fight Iron Man. But action calls once again as Hank Pym and his daughter Hope a.k.a The Wasp show up and ask for his help in a brand new mission. Peyton Reed once again takes the helm of the project after directing the first film, Ant-Man. 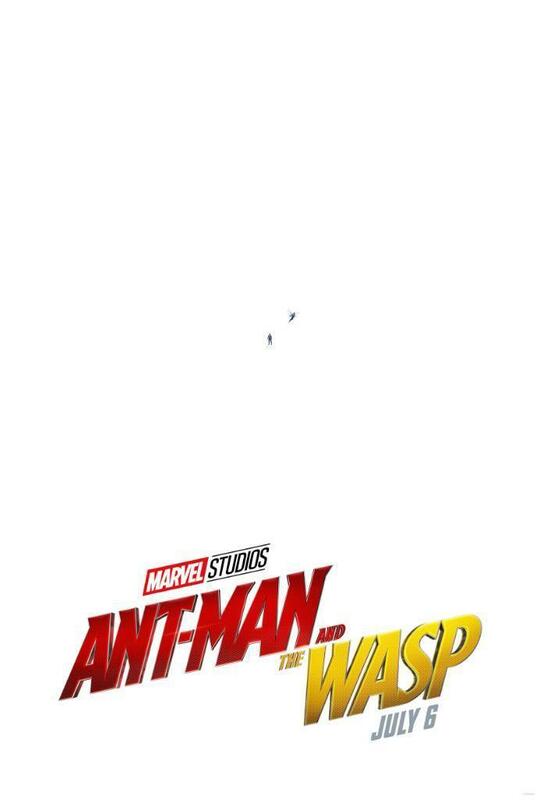 The teaser poster resembles the Ant-Man teaser poster in 2015 only this time he has a partner in crime, while the trailer showcased the humor and the big-little action that audience members loved in the original. The film also sees the return of Paul Rudd, Evangeline Lilly, Michael Douglas, and Michael Peña; along with newcomers such as Lawerence Fishburne, Walton Goggins, and Michelle Pfeiffer as Hank Pyms wife, Janet van Dyne.